Save Time - Automate Your Listings! 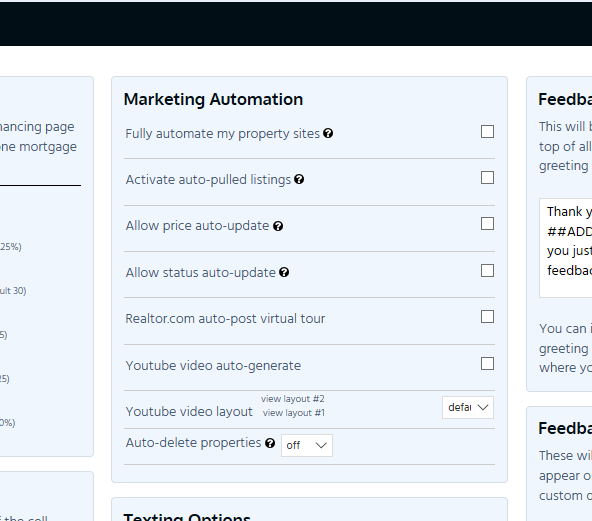 Property automation is something you can set your account up with so that your listings will automatically pull into your AgentMarketing account. In other words, whenever you activate a listing in the MLS, it automatically pulls into your AgentMarketing account - but wait, there's more! When it pulls into your account, it creates the single property website, activates it, creates the You Tube video, virtual tour, property flyers,etc. Not only does this feature save you time, it saves you from entering the property information twice. Once you have the automation set up, you can also modify certain automation options. From choosing whether to have it all fully automated, to choosing if you want the price and status auto-updated, to choosing if you do want the You Tube created automatically and what layout to use for it. 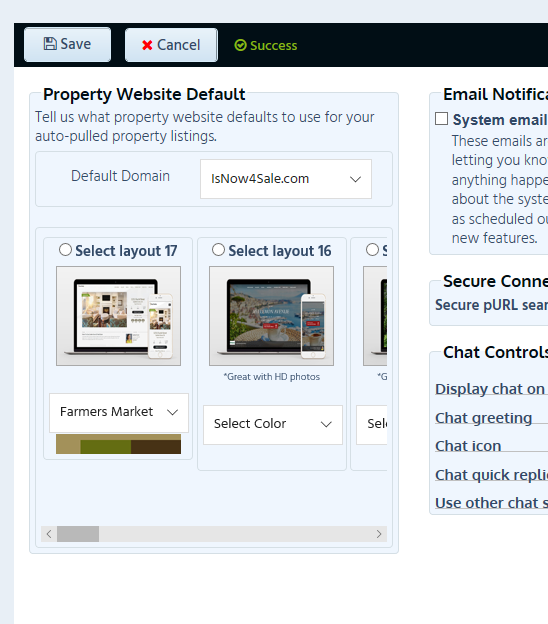 And another great automation option is being able to choose if you want your listings auto deleted at a certain point. The last part of the automation is choosing, if you want, what property website layout and domain you want used for every listing pulled in. This is great if you have a favorite layout/domain or want your branding to look consistent. One reason someone may choose not to do this may be because they want to hand pick the layout for each listing. This may be due to the fact that some of the listings are luxury and a different layout/domain is more appropriate for it.